The Yellow Traffic Light’s poignant and powerful “Everything You’ll Need” challenges us to question our traditional concepts of love happily ever after. There’s a heavy melancholia hanging over The Yellow Traffic Light’s poignant and powerful “Everything You’ll Need.” It’s a statement and a question, all bundled into one sobering thought about purpose and inheritance, identity and meaning. Contrasting the excitement and beauty of young love’s bloom with the staid consistency of longterm companionship, “Everything You’ll Need” challenges us to question our traditional concepts of love happily ever after. Atwood Magazine is proud to be premiering the music video for “Everything You’ll Need,” off Yellow Traffic Light’s brand new debut album Worlds Within Walls (released today, 3/16/2018 via We Were Never Being Boring). 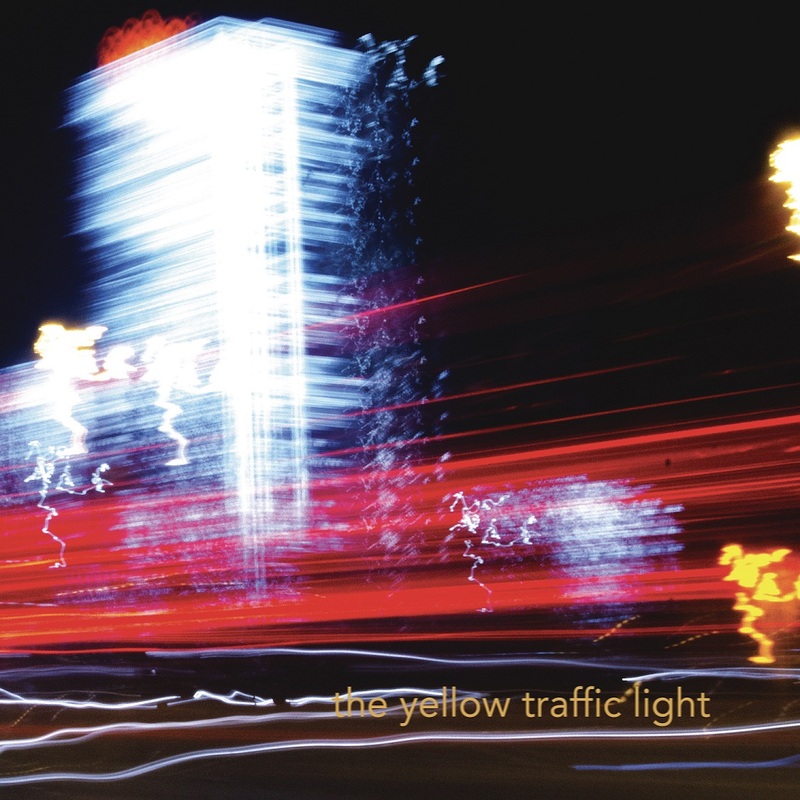 Hailing from Turin, Italy, The Yellow Traffic Light are Jacopo Lanotte (guitar and vocals), Lorenzo Avataneo (bass and vocals), Luca Chiorra (drums), and Federico Mariani (guitar and keyboards). 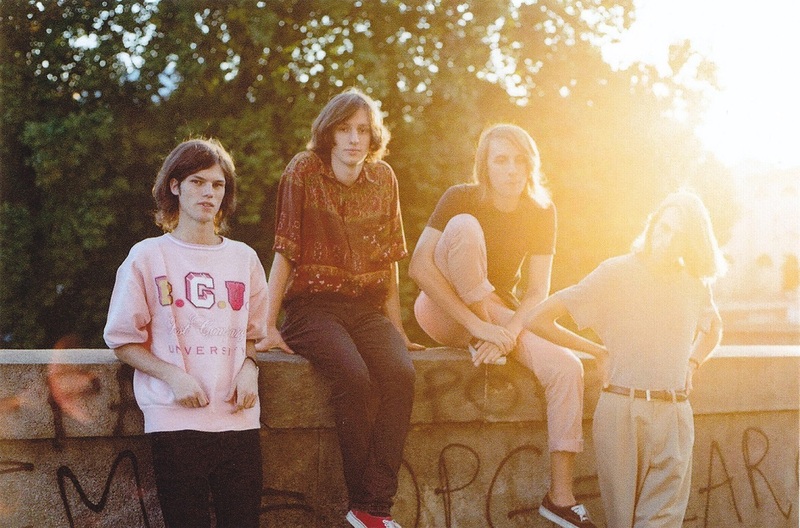 Having just finished up a round of shows at SXSW 2018, the shoegaze-y, psych-inspired band are poised for their green light. Yep; we said it, and we’re not taking it back. The second track on World Within Walls, “Everything You’ll Need” is a sonic dive deep into the heart of The Yellow Traffic Light’s ethos: Music, philosophy, and all. A constant pulse keeps the track moving forward, in spite of vocalist Jacopo Lanotte’s lyrical urge to reflect back on times past. Still, the bare emotions of those memories, however crisp in the mind, feel long gone – lost to time’s cruel one-way path. 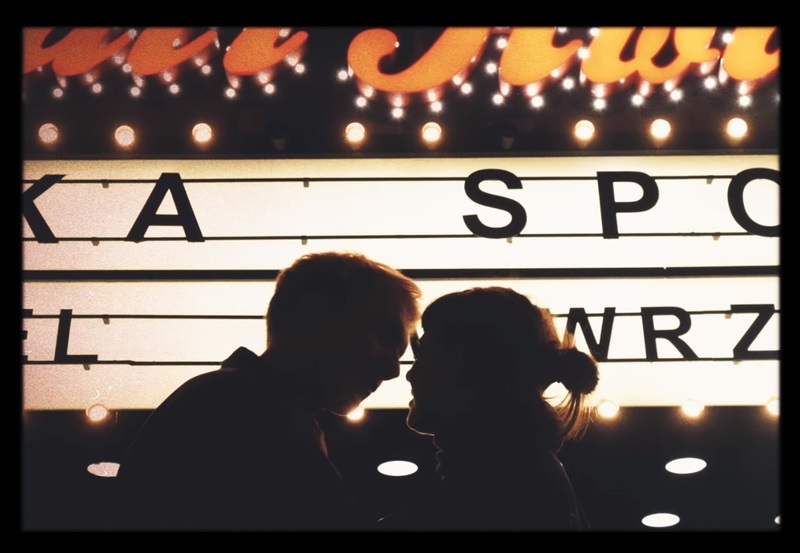 Directed by the band’s Japanese-Italian friend Mario Toyoshima and starring himself and Nadia Marini, the “Everything You’ll Need” music video adds an incredibly evocative visual companion to an already-emotional song. Haunting memories of nascent love fill a now-burgeoning void in a young woman’s heart as we watch her wrestle through yesterday’s fiery feelings and today’s dying embers. and keep on keep on crying without you. Is marriage everything you’ll need? Is that where our journey ends – somewhere between our teens and our thirties, we settle down with the person who will be with us through the century’s end? For many, the answer is yes. Love can continue to grow stronger and glow brighter; it does not need to wither in time. Yet no matter who you are and what your status is, The Yellow Traffic Light force us to ponder our individual approach to love as we listen to what they have to say. They’re your new favorite Italian band, and they’ll get you to think, dance, and howl all at the same time. Stream “Everything You’ll Need” exclusively on Atwood Magazine! Yellow Traffic Light’s debut album Worlds Within Walls is out now on We Were Never Being Boring.